North Norfolk has an array of stately homes, castles and gardens to visit – perfect if you’re interested in historic buildings or just fancy a day out in the countryside. Primary school teacher Karen Taylor, 43 from Great Yarmouth, is a North Norfolk enthusiast and visits as often as she can. “Every summer, all the children will go on a trip of some description. We have the Peterhouse 21 document which is a list of 21 experiences that all the children should experience during their time at the school. The Year 5 experience is a 3 night camping trip, so this year I decided to take my class to North Norfolk. 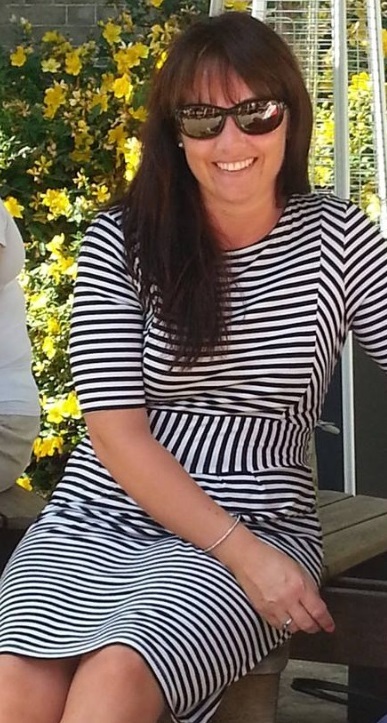 As a teacher at Peterhouse Primary School, educational trips are a regular occurrence for Karen. “I decided to take the children camping and listened to them about what activities they wished to do. I wanted them to take ownership of the trip as much as possible, to maximise their enjoyment of it, so on the trip we spent the day at Holkham Hall and rode on the narrow gauge railway from Wells to Walsingham. “The campsite was set in 250 acres of woodland in an Area of Outstanding Natural Beauty, so we had lots of opportunities for seeing different kinds of wildlife. At night we experienced the sounds of the nocturnal animals, particularly deer and foxes. We were lucky enough to go on a nature walk led by local expert Carl, who could point things out that we would never have noticed otherwise. Carl was very knowledgeable and the children were very interested in what he had to say.”North Norfolk is well known for its abundance of wildlife, which the children were eager to see and learn more about. Holkham Hall is privately owned and still lived in by the Earl of Leicester’s family. 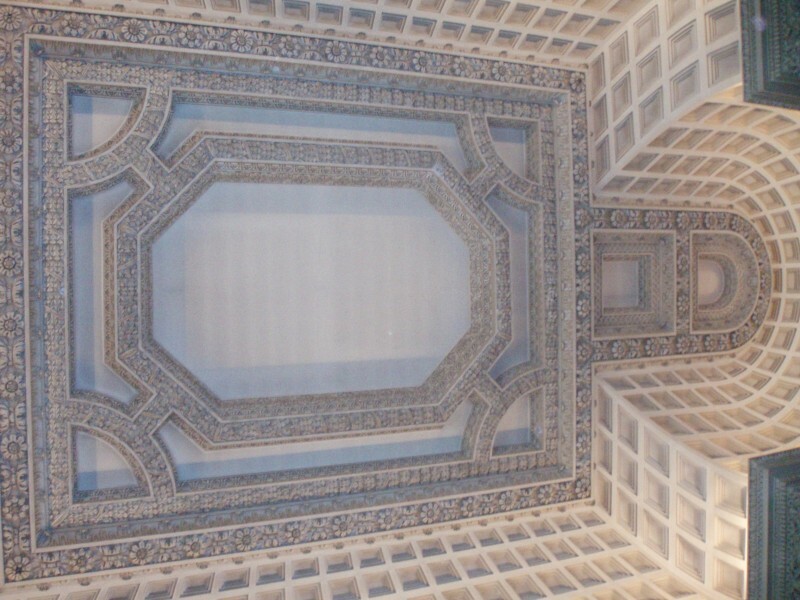 It is also one of the Treasure Houses of England – ten wonderful buildings that are among the best examples in the country. For Karen, Holkham Hall offers a range of educational resources aimed at school and group visits. “We took twenty-two children to the hall and they thoroughly enjoyed themselves. The facilities were great and there were lots of things to see and do. Holkham arranged all of the activities and were happy to provide whatever I required for my class.“I came across their educational programme while searching on the internet for things to do whilst camping, and arranged the visit via telephone. “Our first activity was to have a tour of the hall, which was very interesting and engaged the children by involving them. For example, they all sat round a huge circular table and pretended to be important people with their butlers and servants. The children were very taken with the library with its vast amount of books, some of which were very old indeed. I think they liked the fact that the family who live in the hall actually use the library as part of their home and it wasn’t just for show to the public. We were lucky enough to have Lady Leicester spend the day with us and she was very interested in the children’s views and opinions. Numerous works of art, tapestries and impressive sculptures have been collected by the family over the years, many of which are loaned out to art galleries for exhibitions. Surrounding the hall are 3,000 acres of grounds with multiple walking routes, a nature trail and a large herd of fallow deer. If you’re looking for something more adventurous, water activities such as rowing, kayaking and water zorbing are available on the lake. Karen and the children made full use of the grounds. 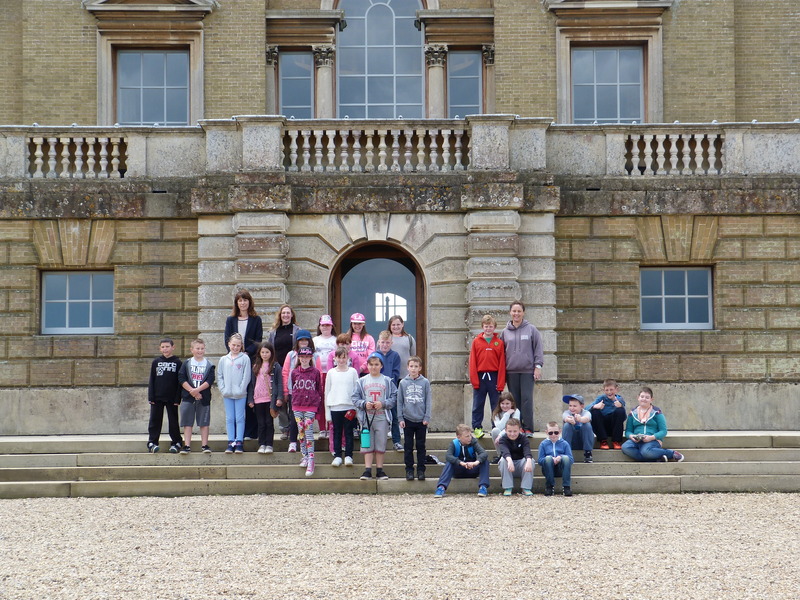 Holkham’s Education Officer, Sue Penlington, recalls the children’s visit and comments “Peterhouse Primary School are the first school from Great Yarmouth who have visited us, and it was fantastic to be able to show them around Holkham Hall. The hall is such a different experience to the day-to-day lives of the students, and I was very impressed with how they embraced their visit. Karen would recommend North Norfolk to everyone, young or old. “There are lots of things to do and see with young children – the golden sands of Holkham and Wells, crabbing off Cromer Pier, the Splash pool at Sheringham and the seals at Blakeney. If I was visiting North Norfolk with an adult group, I would head to The Hoste Arms at Burnham Market, Felbrigg Hall or enjoy a long walk or cycle ride around the grounds of the magnificent Holkham Hall. 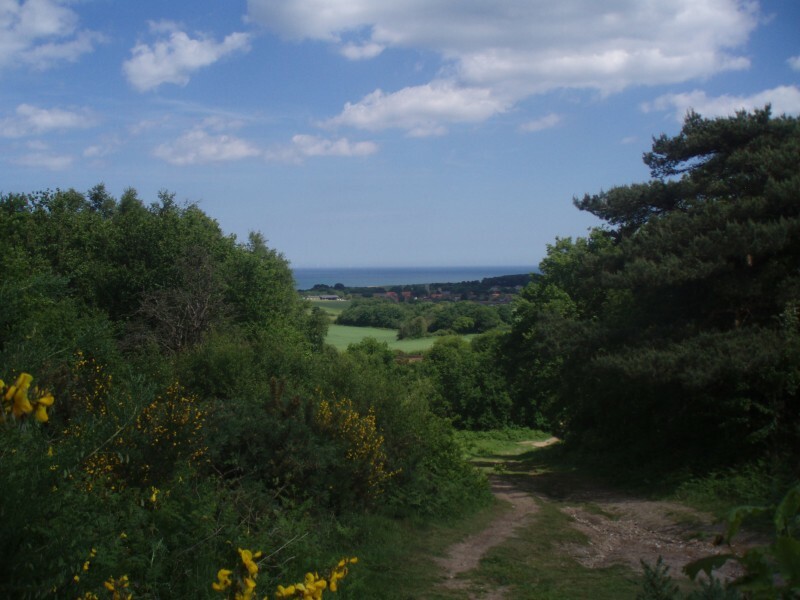 Sheringham Park and Wells-next-the-sea are also perfect places to experience the great outdoors. To visit the Hall, farming exhibition and Walled garden costs £15 for an adult, £7.50 for a child of 5-16 years. Guided tours are available for £21 pp for a minimum of 12 people. Parking is available at £3 per car but is redeemable in the shop with a spend of £10 or more. Holkham Hall is a 23 minute drive from Blakeney Cottage Company HQ in Blakeney. The Norfolk Coasthopper runs from King’s Lynn and Hunstanton to Sheringham and has two stops at Holkham. The main bus stop is on the main road in Holkham village. In the summer the service is surprisingly frequent. The Hall is reached via Park Road, approximately a 3/4 mile walk away.